And that's only about one-fourth of it! 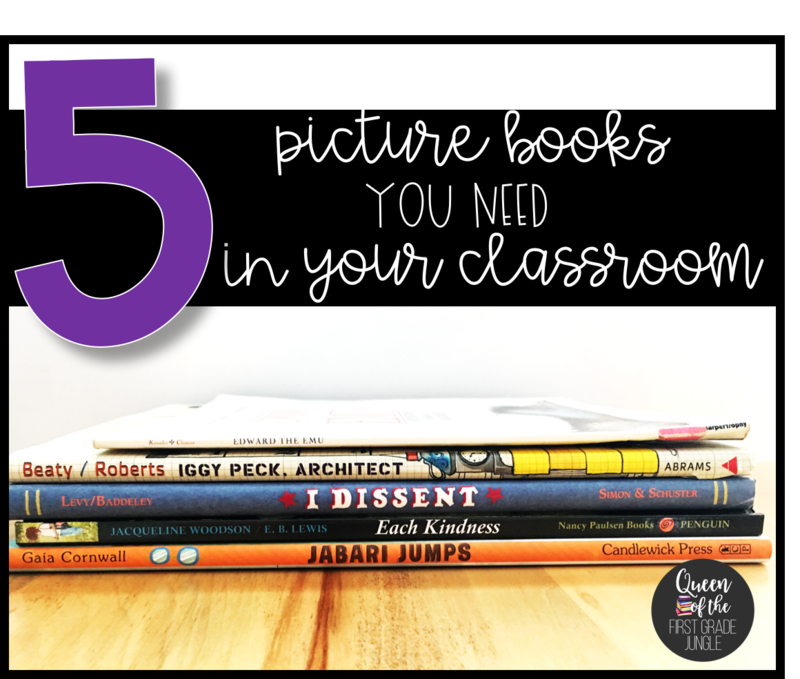 Okay, enough chatter I would love to talk to you about five books that I think are essential to EVERY classroom! Why you need it: BE WHO YOU ARE. Besides having some of the best illustrations of ANY book I have ever read, I also love the message within the pages. 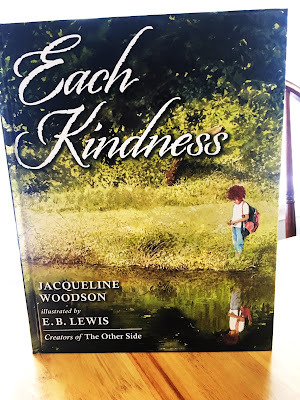 I chose to read the book on the first day of school every year for the last seven school years, because I want my students to know that who they are deep inside, is exactly who they are supposed to be! This book helps me to set that tone right off the bat! 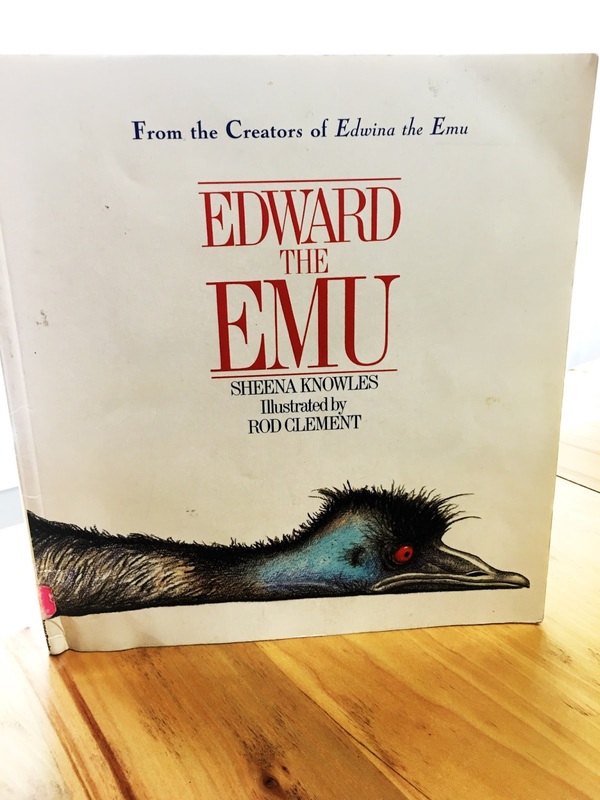 Summary: Edward envies the attention that other animals receive in the zoo so he hops from exhibit to exhibit trying to change who he is. Students sit in suspense as they try to guess which animal Edward will imitate next. A surprise ending will send the kids into a fit of giggles. If your kids fall for Edward, do not worry! There is a SEQUEL! Why you need it: WORDS MATTER. In a world where people type hateful comments or say things without thinking of the repercussions, we need to instill in our children that words are important and that they matter. While saying you are "sorry" can help things get back on the right track, we can't ever fully take away the pain we cause with hurtful words. Summary: Maya is a new girl in the class. Her clothes are very worn and her toys are old. She becomes an easy target for the girls at school. After Maya leaves to go to another new school. Chloe realizes all too late the damage she has caused. 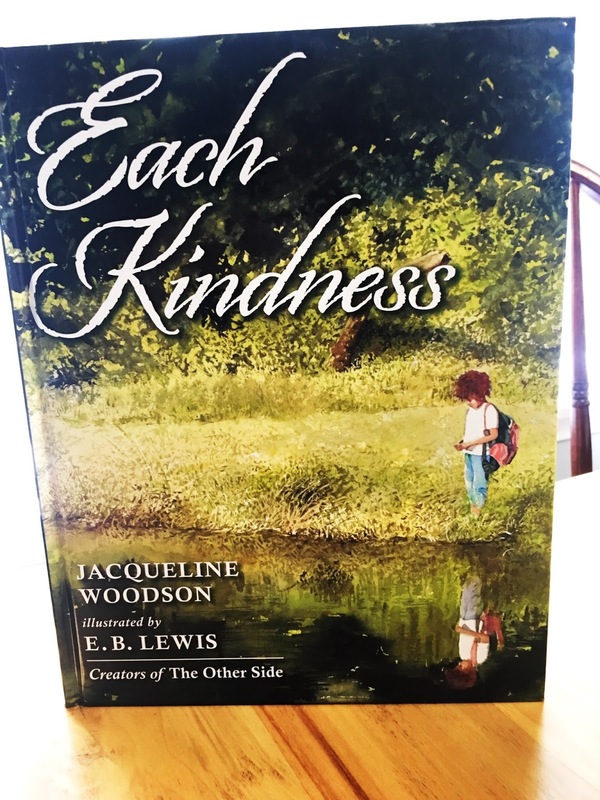 There is no mushy ending to this tale, and I think that was an excellent choice by Woodson. Why you need it: STEM. If you have not been living under a rock, you have heard the new push for STEM (Science, Technology, Engineering, and Math) resources in the classroom. 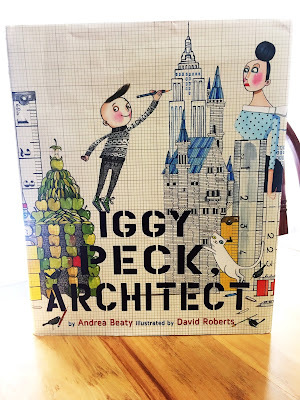 Andrea Beaty is an absolute wizard with words and David Roberts' quirky drawings pull kids into the text. After reading Iggy Peck, make sure to visit with Rosie Revere and Ada Twist as well! 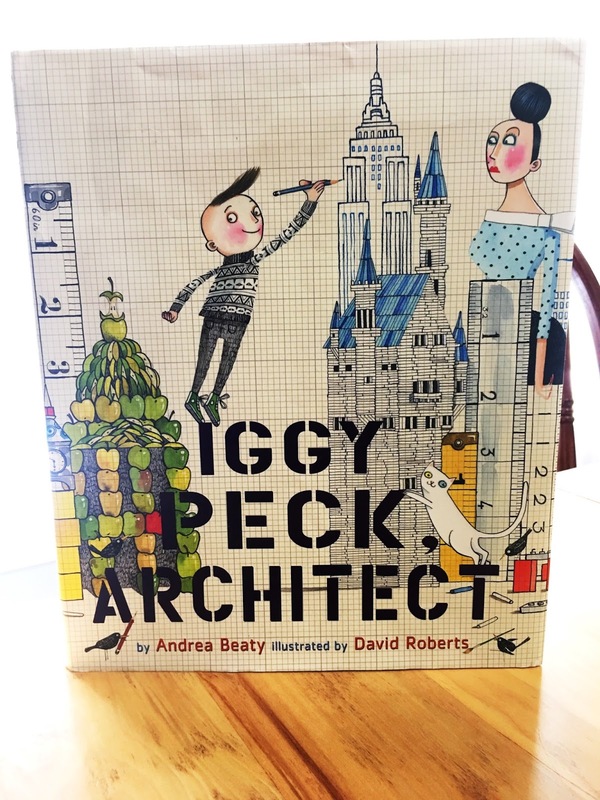 Summary: Iggy Peck LOVES to build. He will use any and all materials to make the most amazing of creations. 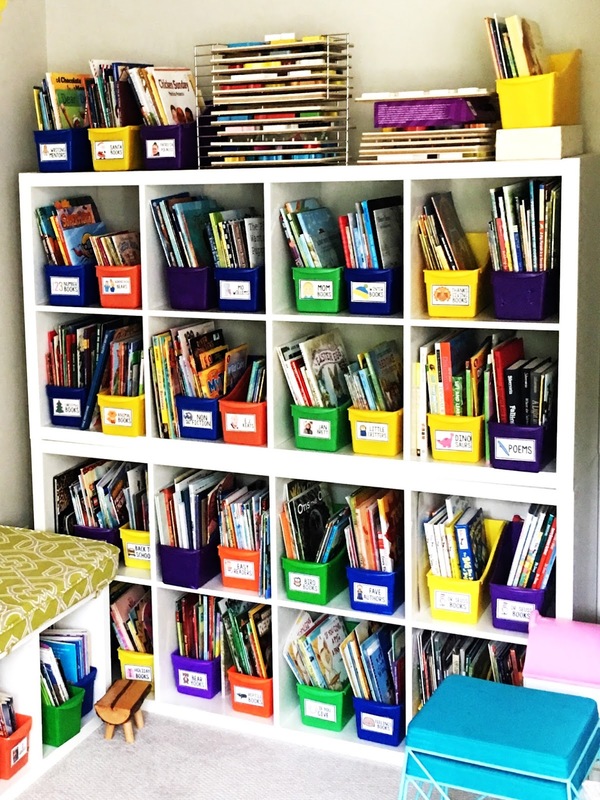 He arrives to 2nd grade and immediately feels stifled by his teacher who hates architecture. The horror! She has a change of heart when Iggy uses his engineering skills to rescue his class from a sticky situation! Why you need it: REPRESENTATION MATTERS. 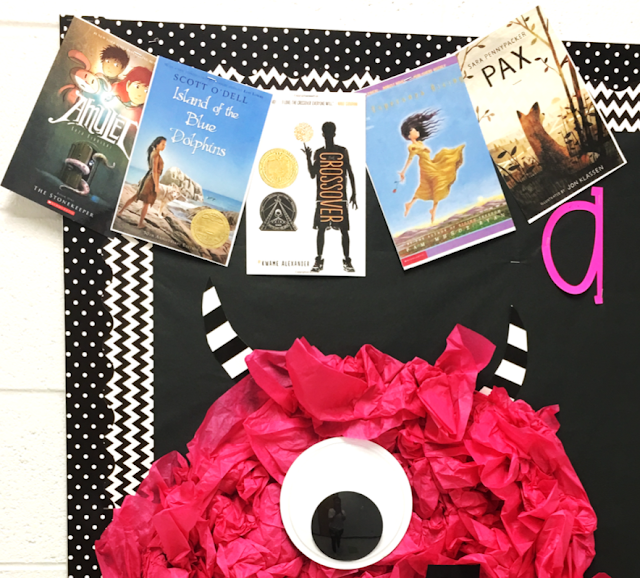 For a long time I didn't pay attention to the skin color of the characters in my classroom library. BIG mistake on my part. 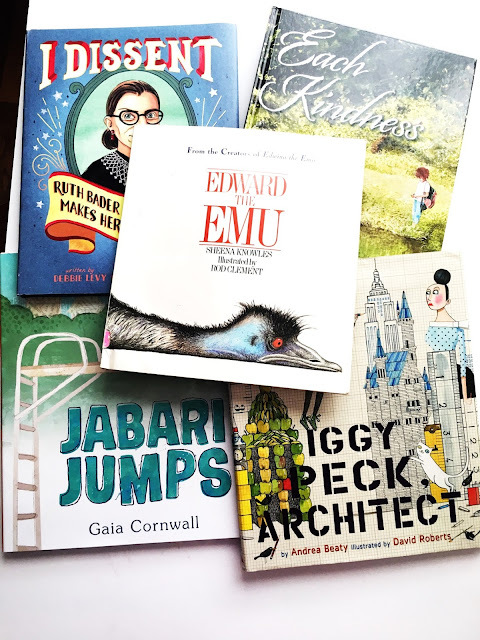 All of our students deserve to see themselves represented in the pages of picture books (and not just by athletes and social justice leaders either). Taking that into account, I love the storyline as well! The lesson of the book would serve as a nice analogy about trying new things in life. Just jump on in the water! 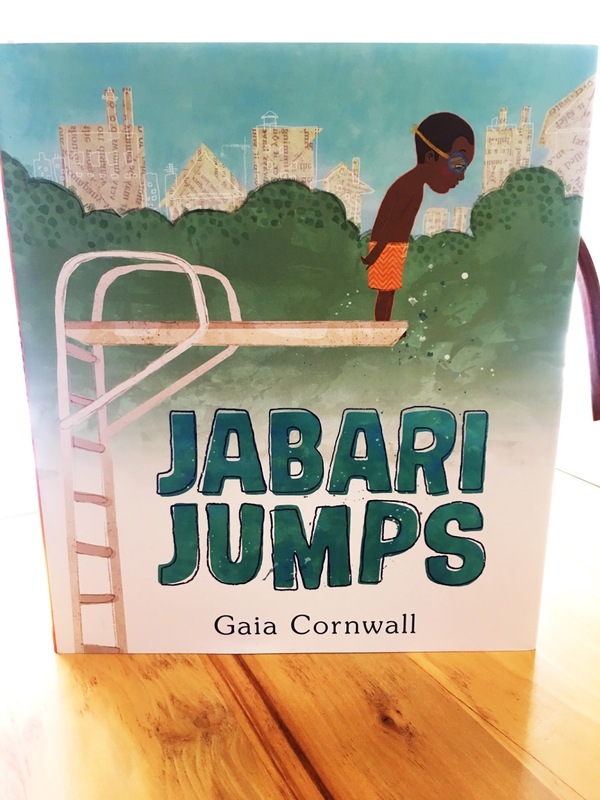 Summary: Jabari is SO excited about jumping off the high dive. As he begins the long climb up the ladder he begins to doubt himself. With encouragement from his dad he finds the necessary courage and doesn't regret it! 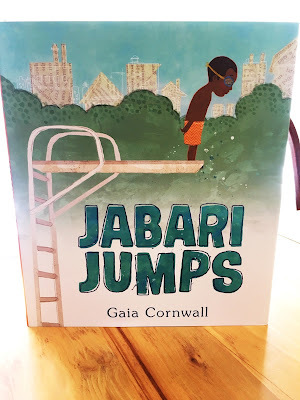 Cornwell does a wonderful jump off walking you through the range of emotions that Jabari experiences on his adventure. Why you need it: ROLE MODELS. Picture books allow our young students access to people who can serve as wonderful role models in their lives. I also love how the author highlighted Ginsburg's friendship Justice Scalia, who Ginsburg frequently disagreed with on big issues. 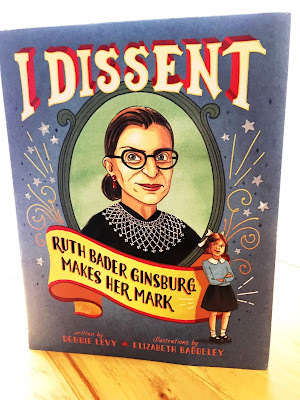 Summary: In 1993, Ruth Bader Ginsburg became the first Jewish woman justice of the Supreme Court. The author takes us on a journey through her childhood, college years, and marriage. 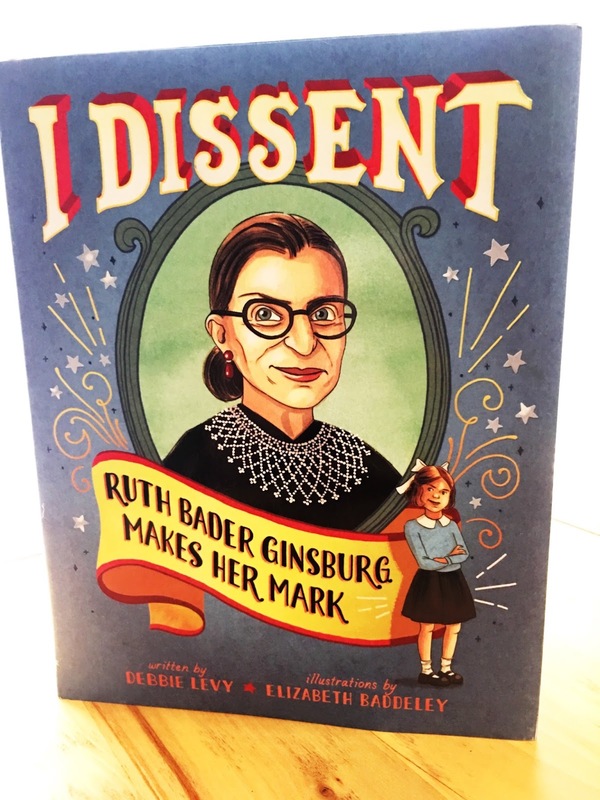 We learn that Ginsburg was very different from other girls her age and that that's not a bad thing! I LOVE Halloween! I don't know if I have always felt this way or just since I have had kids, but I do know that I think all of it is so much fun! As soon as I saw October 1st on the calendar I got my house in order! Another part of Halloween that I enjoy so much is #AllThingsMonsters. I think monster books and crafts are SO cute! So when a 5th grade teacher from my former school asked me to create a Monster bulletin board for her, I might have gotten a little giddy! AHHH! Aren't they precious! 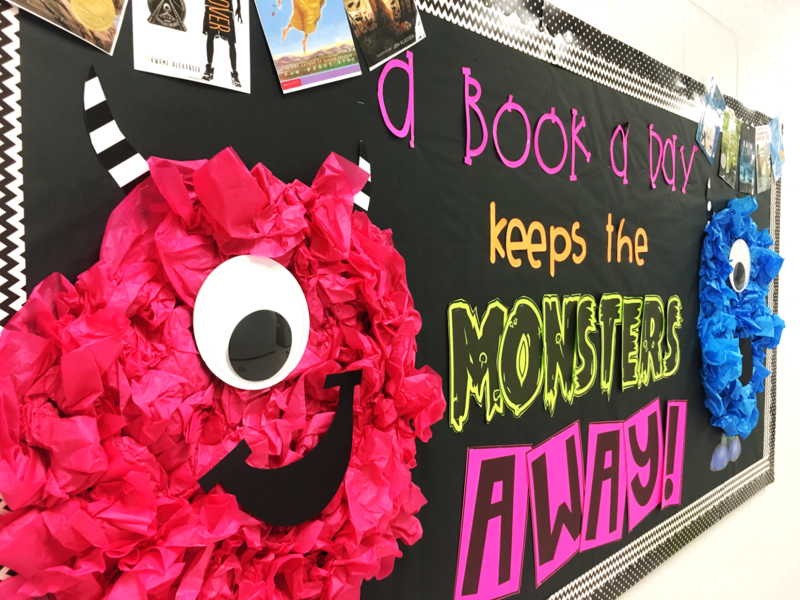 I seriously couldn't love this board more. I used my Cricut to make the top two lines of letters. I big puffy heart love my Cricut. 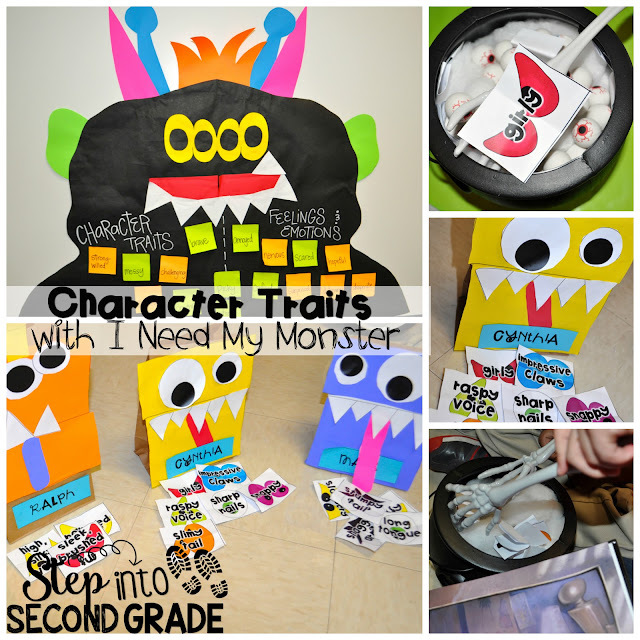 The "Monsters" letters are from Dafont.com. Do you know how I made this cutie??? It takes ZERO skill. I just crumbled up tissue paper and stapled it to the board. Seriously- easiest thing ever. 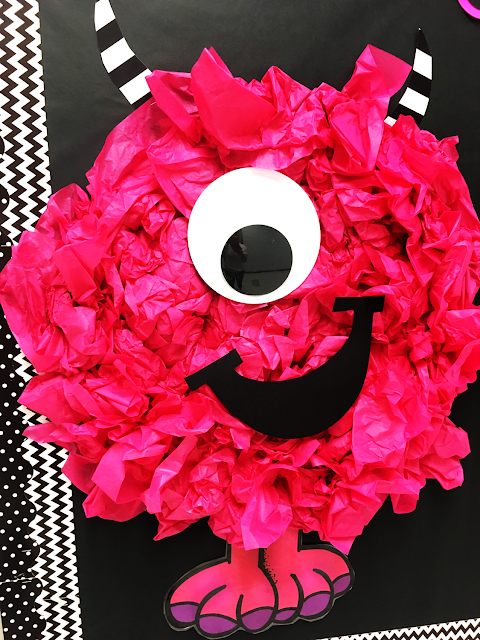 Then I hot-glued the mega googly eye and mouth that I just quickly cut out of black paper. The feet are from an Educlips monster that I just printed extra large. 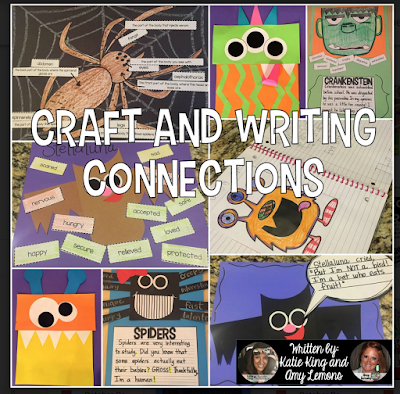 Book covers you ask? I just google searched images for books that I know the 5th graders are into right now. 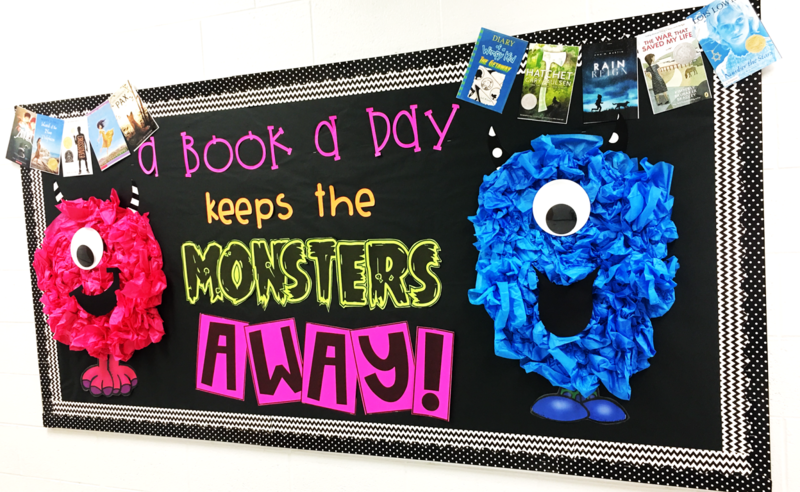 I also might have snuck some of my favorites in to encourage them to try something new! 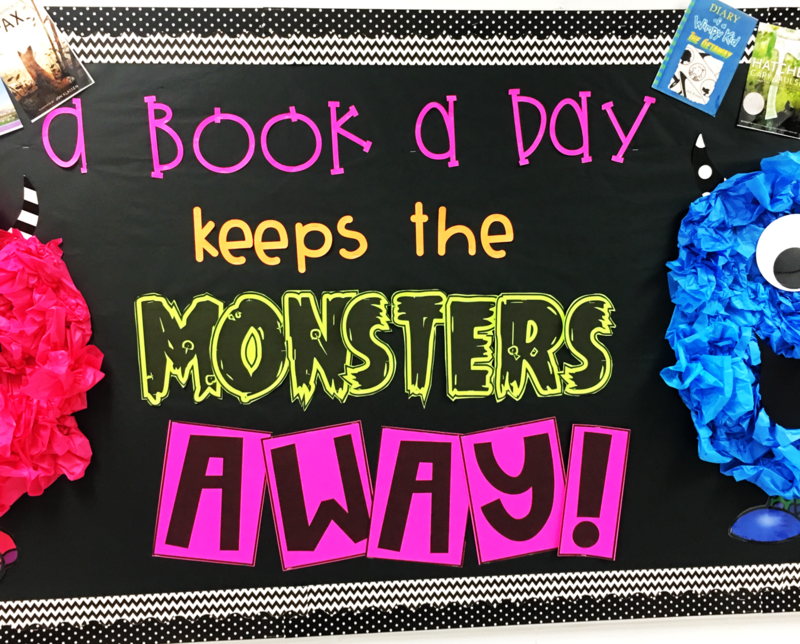 If you LOVE Monsters as much as I do there are a couple of things you need to do! 2. 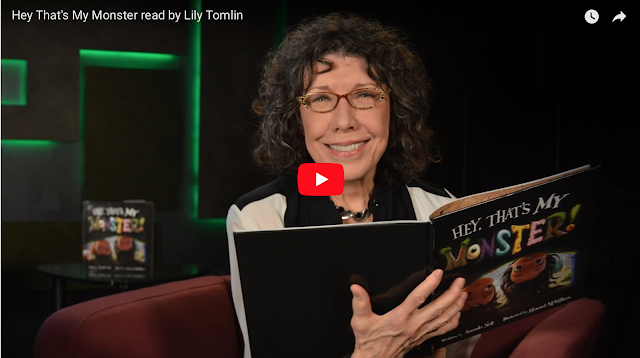 Go to StorylineOnline to hear Lily Tomlin read Hey That's My Monster. 3. 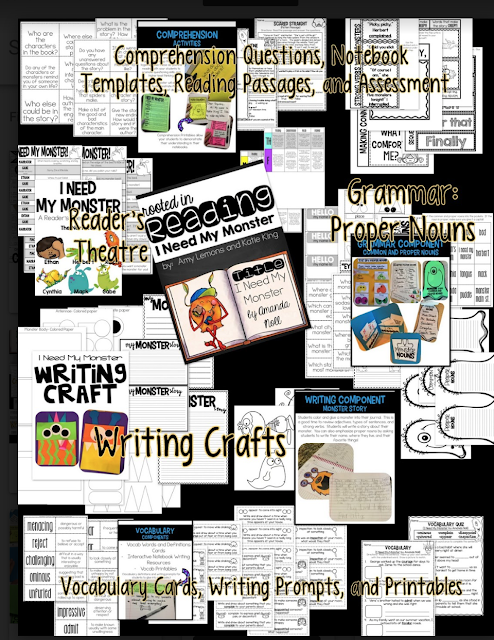 Check out Amy and my October Rooted in Reading units for both 2nd and 3rd grade! Hope y'all are having a great start to October!